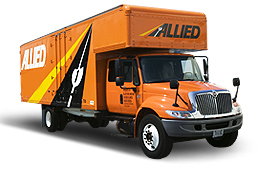 With a fleet of trucks, trailers and our very experienced crew, we can handle your move. 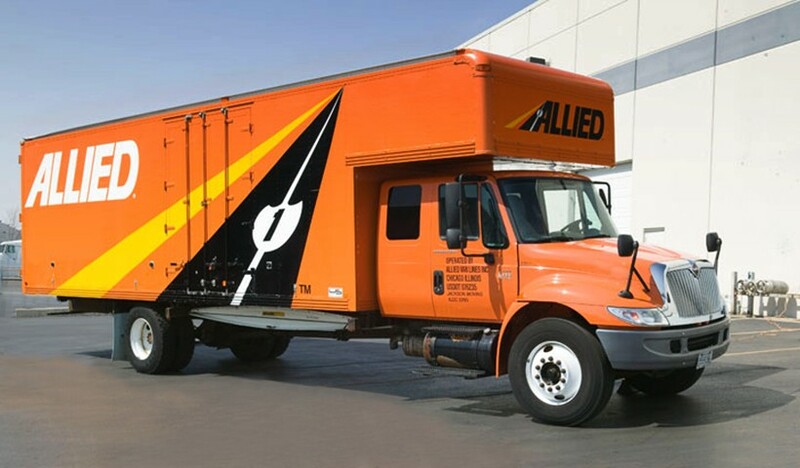 Let us help you move those tougher items like pianos and gun safes. Our knowledgeable and experienced crew can handle packing of your fragile items so they arrive at destination without a blemish. 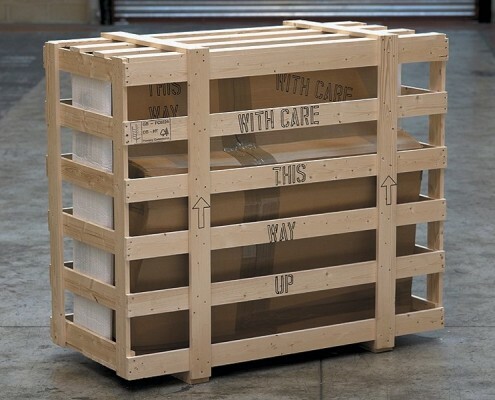 We have all the appropriate packing material to correctly and safely pack all items. 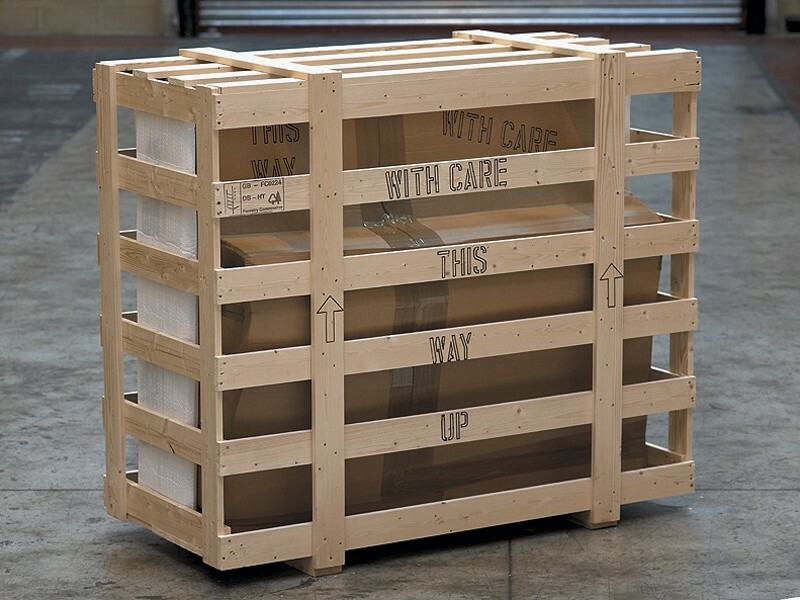 Over the years we have had the opportunity to build crates for about anything to ship either domestically or internationally. Allow us to assist you and your employees on your upcoming office move. We can help you move your desks, credenzas, file cabinets, shop equipment etc… We will work closely with your business to coordinate your move to make it go as efficiently as possible. We have over 60 years experience moving large machinery and commercial equipment. We have an onsite 50’ state certified scale for all your weighing needs.